Lebanese Prime Minister Saad Hariri’s resignation announcement in Saudi Arabia on Saturday came as a huge surprise, but perhaps it shouldn’t have. Nor his condemnations of Iran’s involvement in Lebanon through its proxy Hezbollah. Lebanon became an Iranian protectorate a number of years ago, a client state for all intents and purposes controlled by Iran through Hezbollah, the most powerful terror group in the entire Middle East. 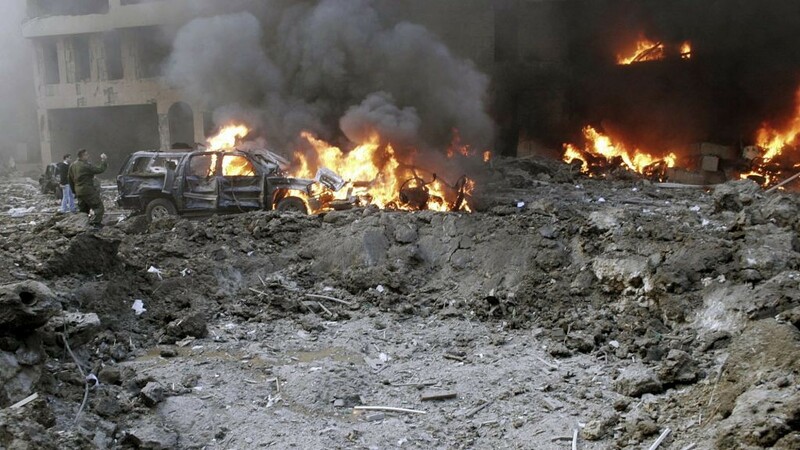 Iran, together with Bashar Assad’s Syria and Hezbollah, were responsible for the assassination of Saad Hariri’s father Rafik Hariri, who was killed in February 2005 only a few months after stepping down as prime minister. 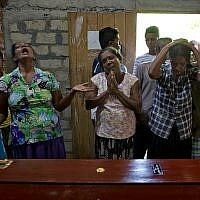 His son would like to avoid the same fate. The only truly surprising aspect of Saad Hariri’s resignation was that he agreed to be appointed prime minister last December. It is difficult to know what was going through Hariri’s head when he consented to the request of Michel Aoun, Lebanon’s pro-Hezbollah president, to take on the task of forming a government. Hariri knew full well who was responsible for the murder of his father and that own his life was in danger if he did not do as Hezbollah said. He also understood that the Shiite terror group controls nearly every aspect of the Lebanese state and that his own political camp, the March 14 Alliance, was becoming a persecuted minority within a system entirely dependent on Iran’s grace. 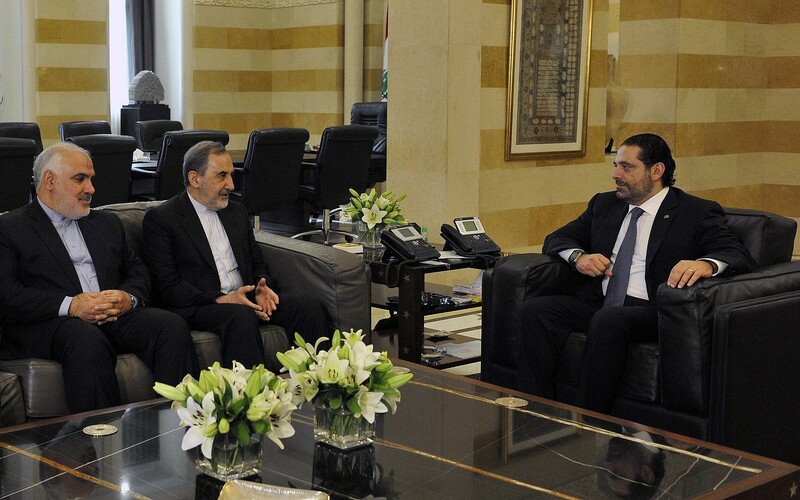 It is not entirely clear what prompted Hariri to step down now. Following his resignation announcement, Saudi Arabia’s Al-Arabiya news station reported that just days ago a plot was thwarted to assassinate Hariri. 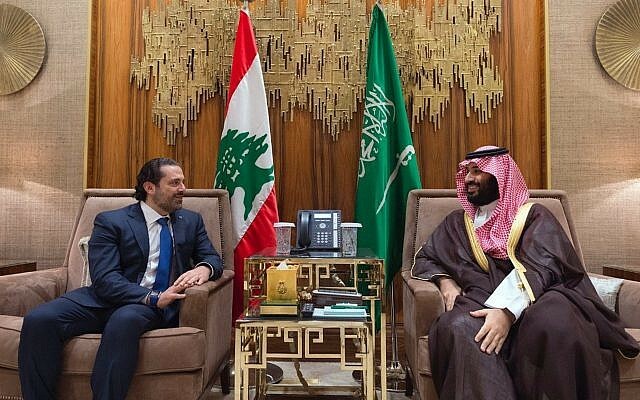 According to these reports, the fear he was being targeted for assassination prompted Hariri to leave Beirut on Friday and move to his home away from home in Saudi Arabia, where he was born. The claims about the plot to assassinate Hariri and Iran’s involvement in it were, as expected, denied by Iran. At a press conference he held Saturday in Riyadh, Hariri launched a fierce attack against Iran and Hezbollah, accusing them of blatant interference in Lebanon’s affairs and forcibly taking over the country. In the current Lebanese political reality, the last thing that should come as a surprise is the notion that Hezbollah was planning another political assassination. Over the last 11 months, Hariri became a fig-leaf for Hezbollah. As one of the main leaders of the opposition, his appointment as prime minister ostensibly proved Lebanon was maintaining its independence vis-a-vis Iran. Now, however, the charade is over, and Lebanon remains as it was without the disguise — pro-Iranian, pro-Syrian, and with Hezbollah firmly in control. The Lebanese president is considered to be an Iranian and Hezbollah appointment, the Lebanese army is cooperating and coordinating with Hezbollah, and the Shiite terror group does whatever it likes in Lebanon. It is likely that the Saudis had an influential role in Hariri’s decision to resign. To put it mildly, the Saudis were not enamored with Hariri’s choice to accept the post of prime minister less than a year ago. 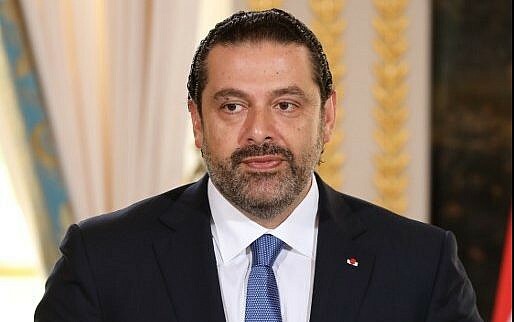 It is also very likely that the report on the plot to assassinate Hariri, whether real or not, came from the direction of Riyadh, although perhaps — and only perhaps — it came from a few Western intelligence services. Hezbollah is not remotely likely to change its ways following Hariri’s resignation. Indeed, it may do the opposite. The Shiite organization has long abandoned the pretense that it is not heavily influenced by Iran, and does not try to hide the fact that it receives its financial support and its marching orders from Tehran. The only inconvenience Hezbollah is likely to face is in the case of a renewed escalation between Israel and Lebanon/Hezbollah. With Lebanon/Hezbollah stripped of its Hariri fig leaf, Israel is likely to enjoy a greater degree of international legitimacy to wage an uncompromising campaign in a future conflict against what is, again, now rightly recognized as the Middle East’s strongest terror group. Today’s thoroughly unmasked Hezbollah, after all, is a state-backed (Iran), state-dominating (Lebanon), terrorist army that makes the Islamic State look like a bunch of Boy Scouts.